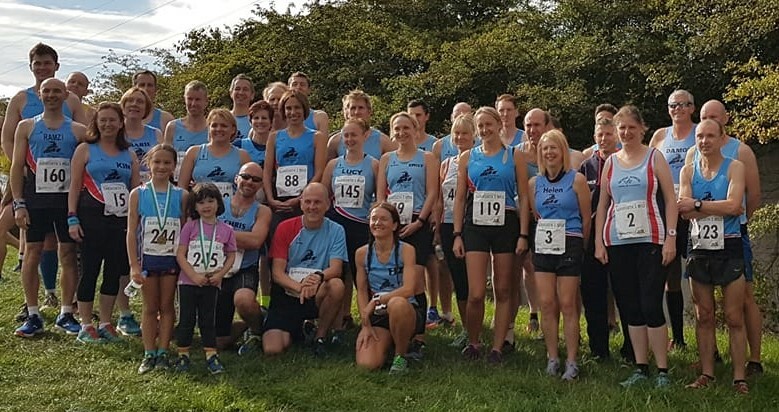 The Tamworth 5 mile event marked the last of the BDSL road races this season. A good turnout of Ivanhoe runners ensured we placed well in team standings, with some swift times from our leading men securing the men's team prize. Miles Winter led the men's team clocking 28:41, 7th overall and a new course record for an Ivanhoe runner on this course. Ramzi Sidani was next over the line in 29:46, followed by Matt Pleass in 30:04, Shaun Coulton (30:33) and Mark Parker (30:49). Karl Wideman came through with a new personal best in 31:36, ahead of Ian Bolton in 31:43, with Adam Hoult just behind in 31:46, his first 5 miler in club colours. Richard Martin came through in 32:24, followed by men's captain Nick Rowles in 32:43. Andrew Stanley finished in 34:39, with Mark Bradford in 34:57, just in front of Patrick Horn in 35:05. Mark Eydman was delighted with a new PB time of 35:29, while Emily Wideman was once again first lady for the club, and and an excellent 8th overall in 35:39. Chris Thurburn-Huelin ran his debut 5 miler for the club in 35:59, then Lucy McDermott finished second Ivanhoe lady in 36:20. Jordan Cope ran a time of 36:52, ahead of Andrew Botrill in 36:56. 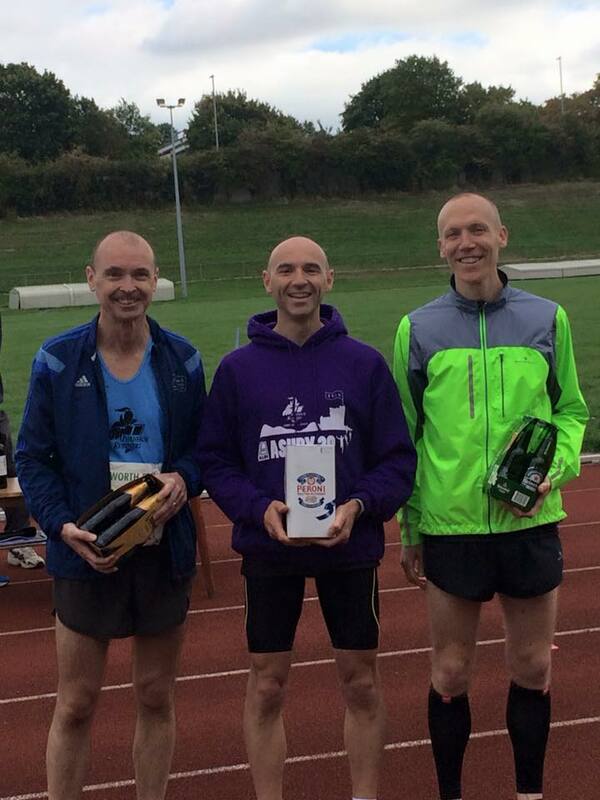 Damon Bland crossed the line in 37:11, with Chris Finney (37:23) and Richard Bebbington (37:27). Fiona Betts finished 3rd female for the club with 37:32, then Pav Mazur and Matt Joyce battled it out for 92nd and 93rd places with respective finish times of 38:06 and 38:07. Martin Yeomans completed the course in 39:33.